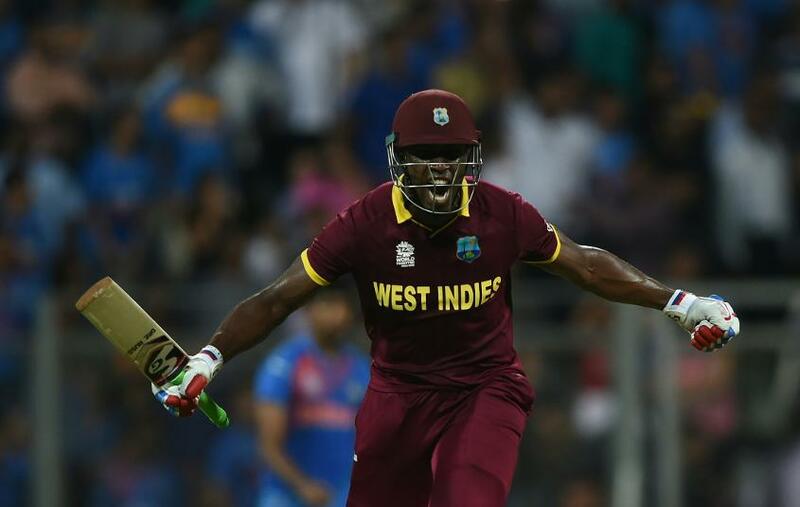 Andre Russell, who was ruled out of the T20I series with India due to injury, says he wants to recover quickly to be "fit and ready" for the ICC Men's Cricket World Cup 2019 in England. "My knees, I did get therapy two months ago and I am feeling a lot better at the moment. I have been busy in the gym, getting ready and fit for the World Cup," Russell told India Today. "It is a big tournament, in fact the biggest moment in cricket. I don't want to sit at home when the World Cup is being played, so just making sure I am fit and ready to go." The all-rounder, who recently lifted the T10 trophy with Northen Warriors, is a specialist in the shorter formats of the game. He believes that the Indian Premier League, which will be scheduled before the World Cup next year, will be the perfect preparation ahead of the multi-nation tournament. "It [IPL] is going to be a big tournament running up to the World Cup and you can work on your game while in the IPL," said Russell, who represents the Kolkata Knight Riders in the tournament. "I have been busy in the gym, getting ready and fit for the World Cup"
"You are going to go and play cricket for two months and on your day off, you can lie in bed all day. The IPL is just before the World Cup, so you have to do everything to stay fit physically and in good condition and after the IPL will be the most important thing. "Want to get wickets and get confidence going into the World Cup."